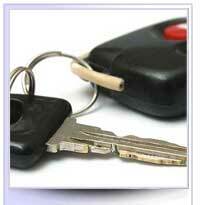 Some Dealerships will charge you up to $325 to replace a dealer key. 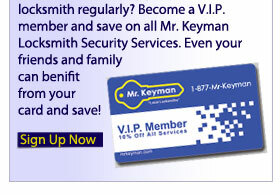 The price isn't in the cutting of the key, but the programming of the chip.The economical option is to call a locksmith. Most cases we charge half of what the dealer ask you to pay. Call and ask how to save 10% instantly. The most important part of getting your car key replaced is making sure the chip inside the key is programmed properly. 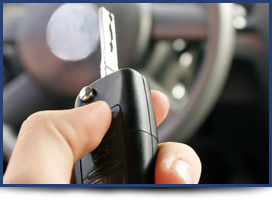 Make sure you test your key several times before leaving the locksmith or as soon as you get home with your new car key. 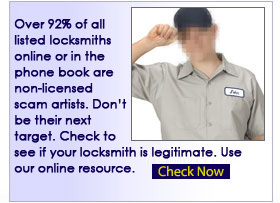 Call the locksmith immediately if you have any problems unlocking the door or starting the car.